Born in the USSR in 1953, Alexander Yerasov was lucky to have a dad who supervised all the movie theaters in the region. And the luck worked like this: at the age of 13 Alexander found himself passionately obsessed with electronics and that same year his father brought him down to a projector repair shop - a true cornucopia for a growing up inventor. 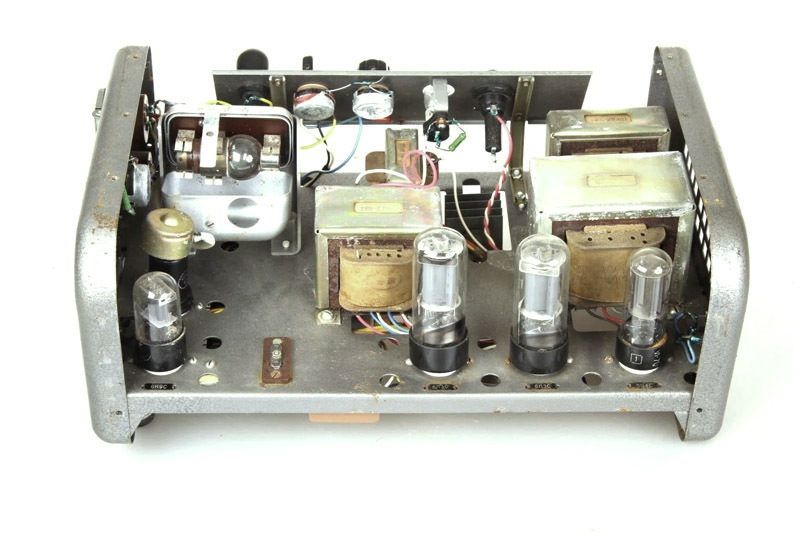 Back in those days amplification equipment used in theaters was all-tube and the shelves of the shop were filled with hopelessly broken amps, power supply units and various components that nobody had time to deal with. 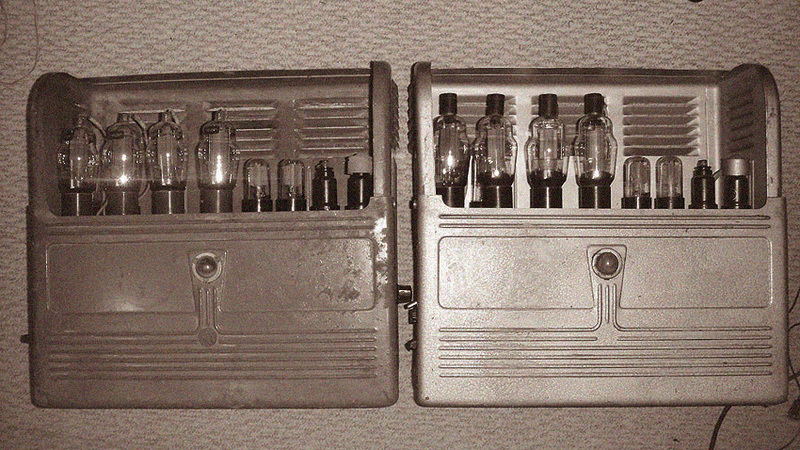 Little Alexander embarked on a big fixing project, the fruits of which were his first tube amps that local guitar players grew very fond of. 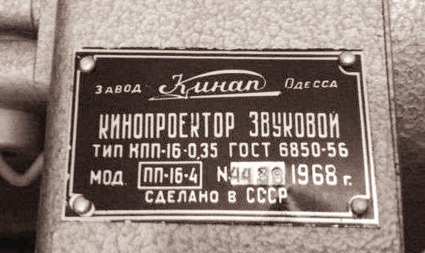 At the time professional guitar amps were a rarity in the pre-perestroika USSR. Two years after, Alexander made a fateful decision to learn playing music, and of course it was a guitar. At the same time his tech oriented mind kept him busy looking up circuit diagrams in foreign magazines and bringing to life more guitar equipment. Music and engineering went productively hand in hand for a number of years and when Perestroika hit Soviet Union in 1988 he launched his own company and hired a group of talented engineers to work together. The days of playing music full time were over, yet the experience gained was priceless. Today, Yerasov products are highly regarded by musicians all around the world for their originality, performance, build quality and fair prices.